Bloodstained: Ritual of the Night, the spiritual successor to Castlevania: Symphony of the Night funded on Kickstarter, has been delayed. 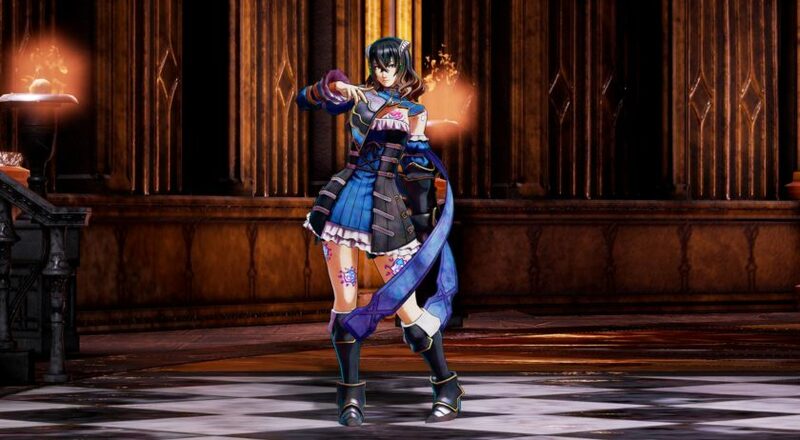 In an update for backers, creator Koji Igarashi said the development team is now aiming for the “first half of 2018.” Bloodstained was previously planned to launch in 2017 for PlayStation 4, Xbox One,PlayStation Vita, PC, and Wii U. “Things have been progressing with development for Bloodstained,” he said. “But between our current production setup and release deadline I’ve realized that at this rate the game may not end up meeting my quality standards. Igarashi went on to say a second development tea has been added to the project. Although Deep Silver is publishing Bloodstained, the game’s development was partially crowdfunded. Pledges for Bloodstained passed $3.5 million, securing aPlayStation Vita release for the game.